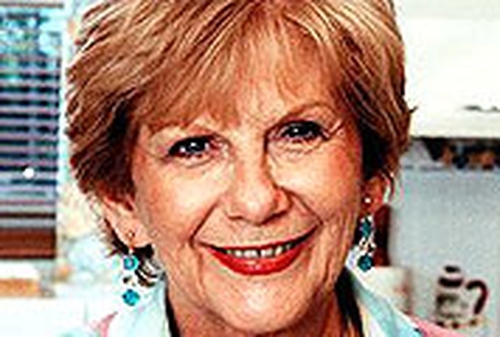 Former 'Neighbours' star Anne Charleston is set to join the cast of 'Emmerdale' in the coming months. Charleston, who played the part of Madge Bishop during her time in 'Neighbours', will play Edna Birch's estranged sister Lily in 'Emmerdale'. Speaking about her new role, Charleston said: "I am over the moon to be joining one of my favourite soaps and I am delighted to be playing such a fantastic character." 'Emmerdale' series producer Kathleen Beedles said: "We are thrilled to confirm that Anne will be playing the character of Lily. "Viewers can expect to see sparks fly when Edna and Lily are reunited and we are looking forward to welcoming Anne on set." Charleston is due to join the soap in November, when her character arrives home from Australia for her great niece Eve's wedding blessing.